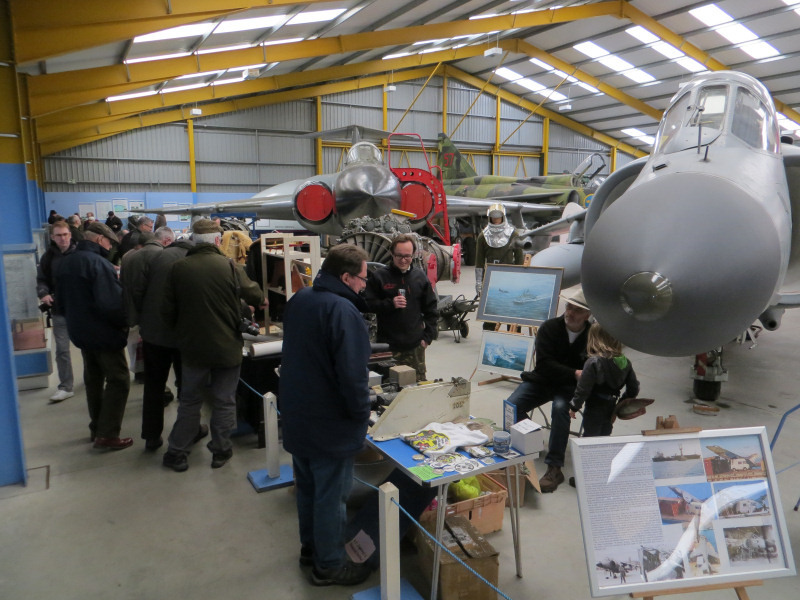 Newark Air Museum Indoor Aeroboot Aviation & Avionics Sale - Saturday 14th April 2018 - Military Airshows News & Press Releases. The funds that the museum raises from organising the event will be used to support the final installation costs for new Cafe & Toilet facilities that are currently being commissioned at the museum, which is located in eastern Nottinghamshire close to the Lincolnshire border. 48 tables, featuring around 37 different sellers, who come from around the UK will be arranged amongst the aircraft in Display Hangar 2 at the museum. Buyers / visitors at this event will be able to access the museum site on Saturday 14th April, 2018 at a special discounted admission price of just £4.50 per person.